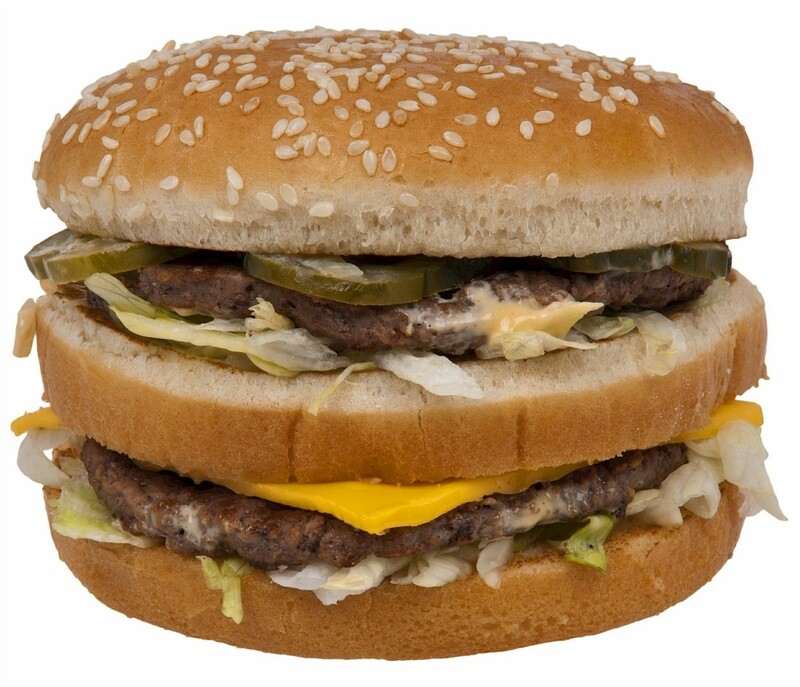 McDonald's has had its trademark of the words BIG MAC canceled by the European Union Intellectual Property Office (EUIPO) after a legal fight with an Irish fast food chain known as Supermac's. McBrayer Member Jack Wheat has insight on this development in our Intellectual Property blog, available here. For more information on the legal dispute itself, click here.